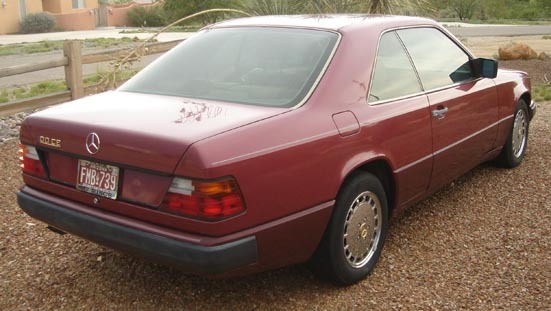 Mercedes 300 CE. 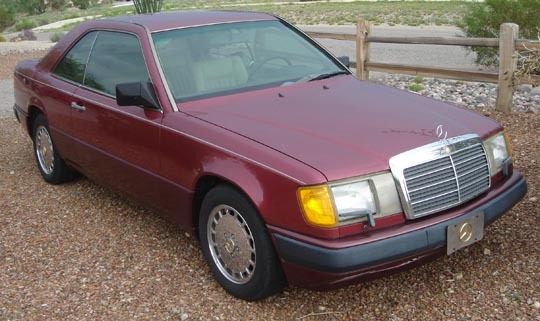 2004 New Mercedes Engine Installed, less than 2500 miles on it. New Tires, Mon Roof, AM?FM CD, New A/C & Heater Blower Moto, Runs and Drives Excellent.